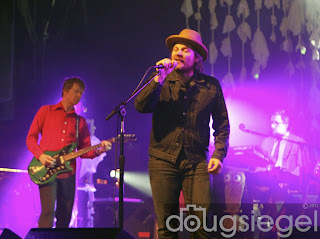 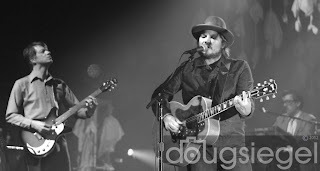 Wilco played for a sold out crowd on January 22, 2012 in San Diego at Copley Symphony Hall. 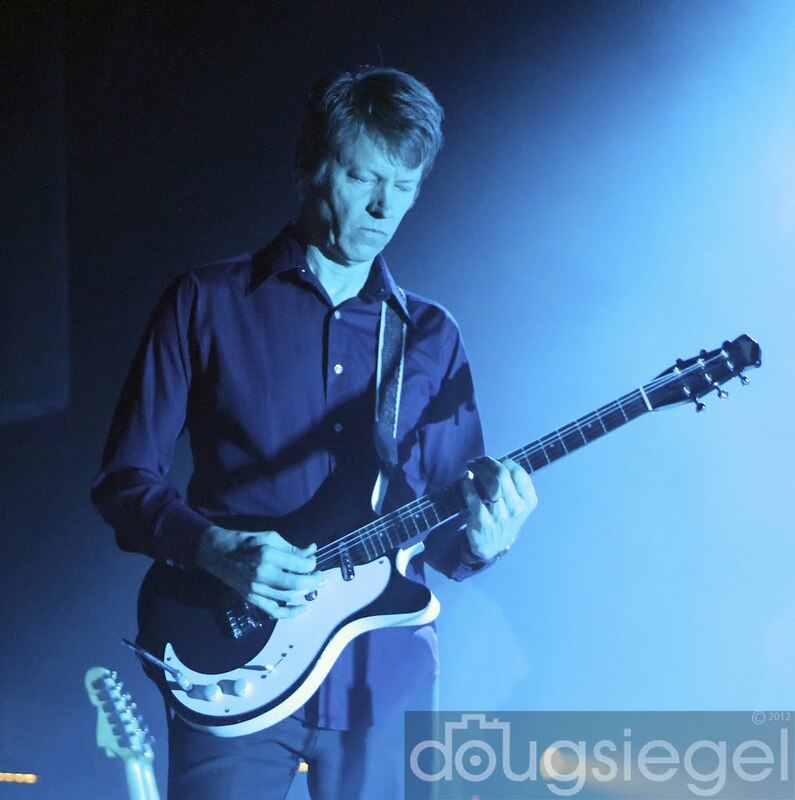 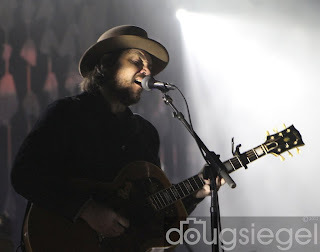 The band opened with a ten minute version of "One Sunday Morning" and encored with "Whole Love" off their recently released album, The Whole Love. 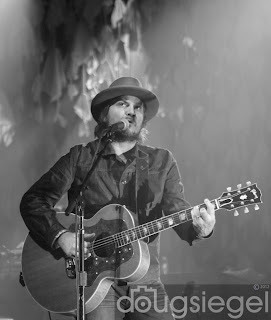 Following "Whole Love" in the encore came old favorites such as "Heavy Metal Drummer" and "Outta Mind." 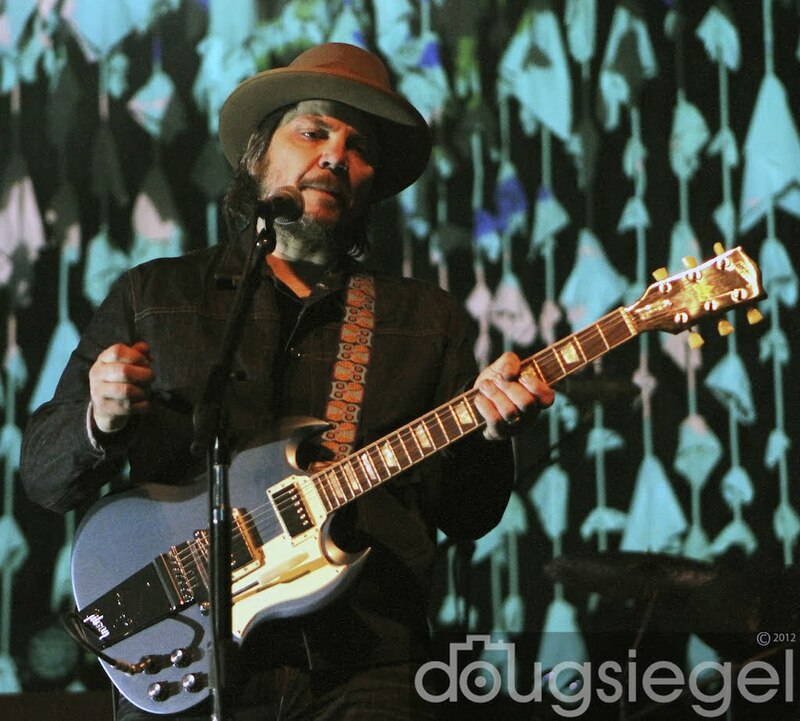 The show had songs from all of Wilco's albums but played a lot of tracks off The Whole Love and Hotel Yankee Foxtrot, which got a great response from the crowd. 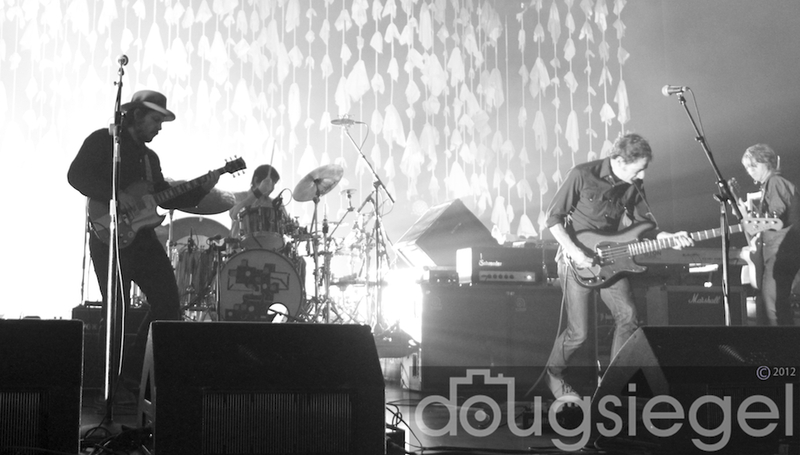 The crowd was quite diverse with several people saying "this is my favorite band." 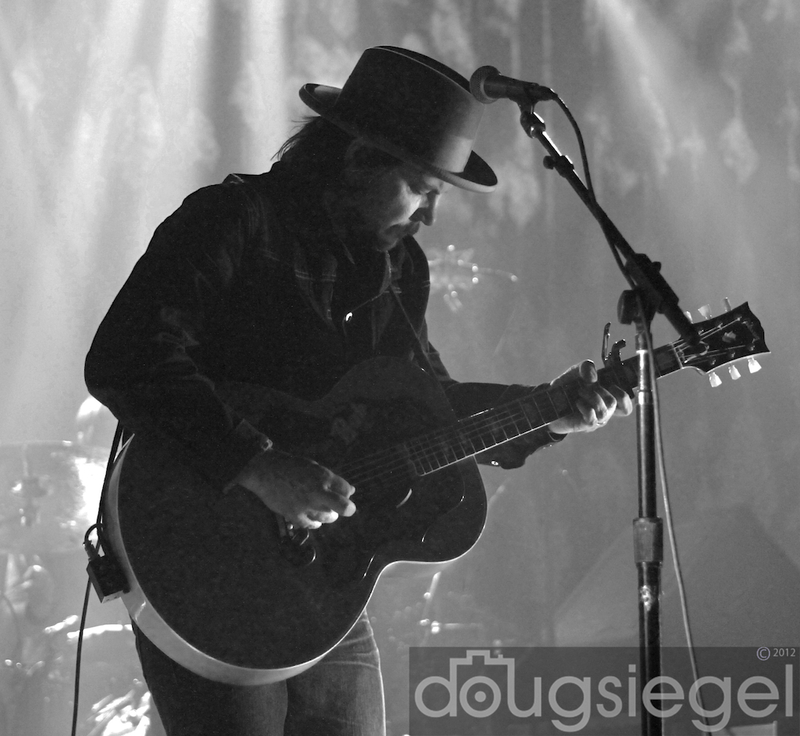 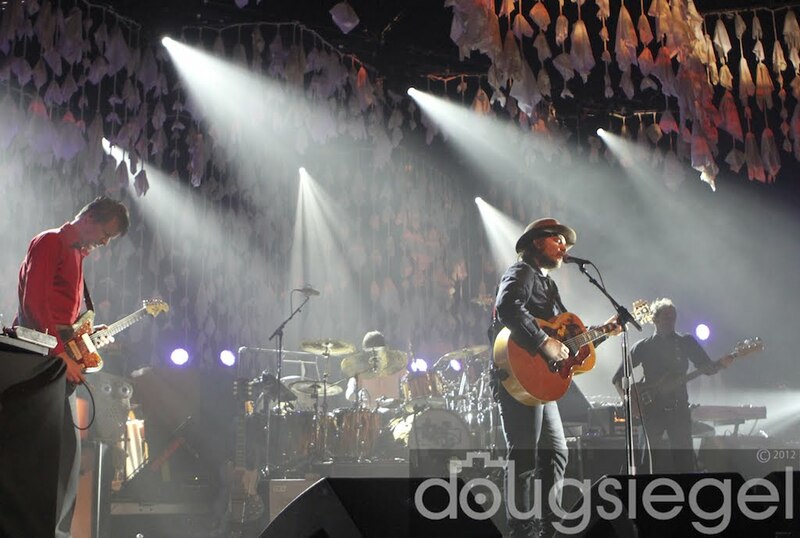 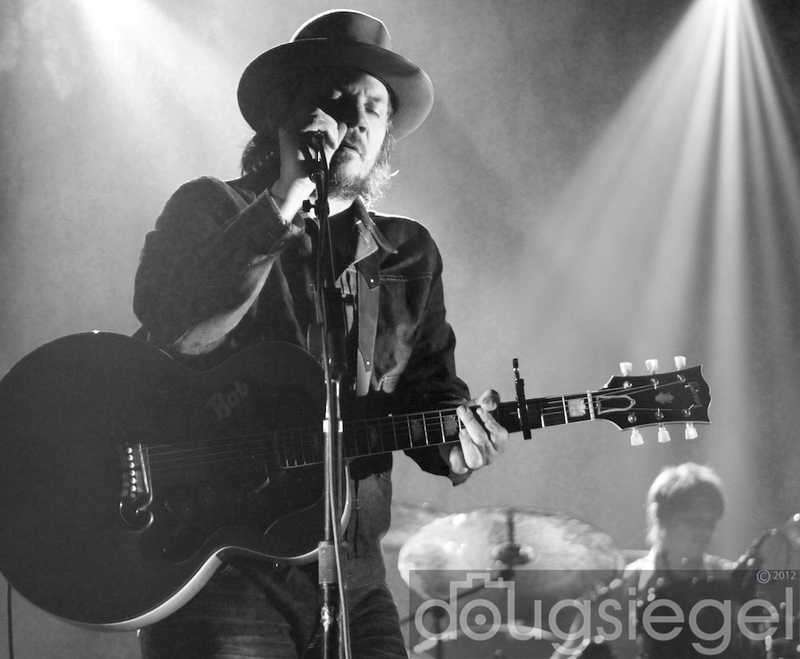 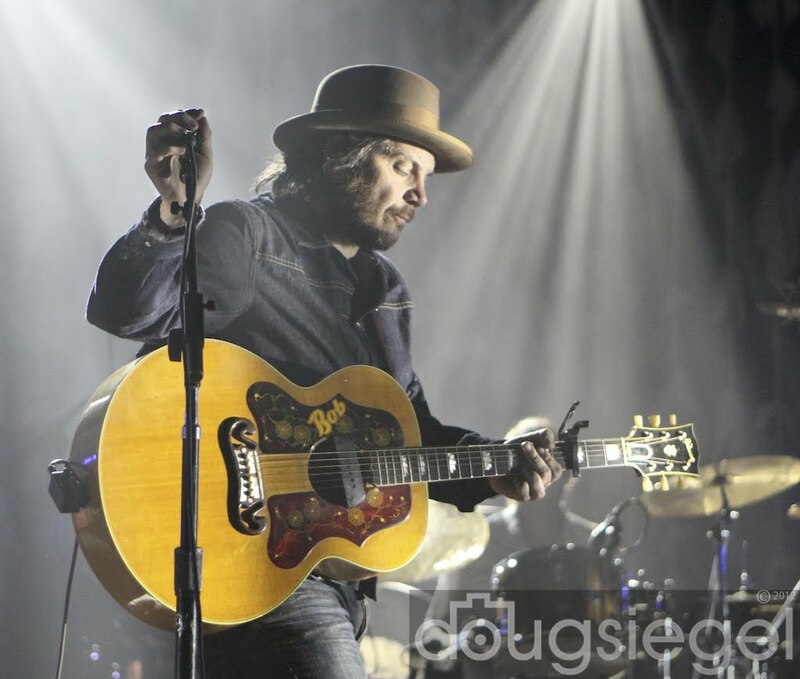 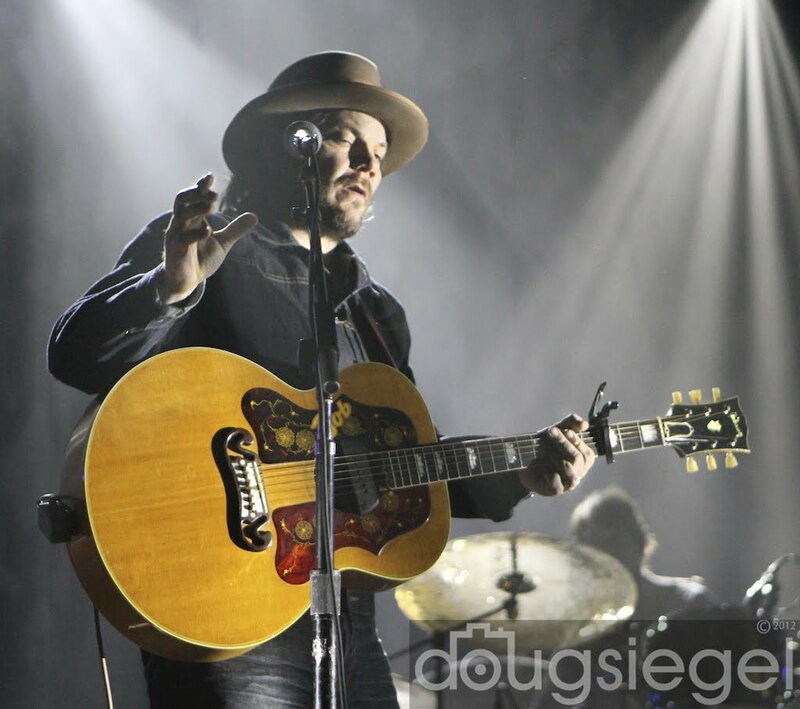 Wilco is currently on tour selling out most venues that they bless with their presence.